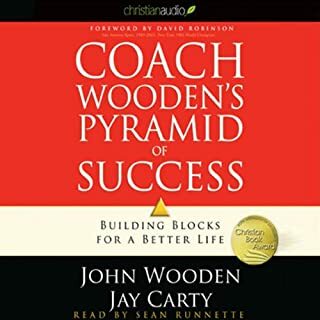 By: John Maxwell, Chris Widener, Vince Lombardi Jr.
Narrated by: John Maxwell, Chris Widener, Vince Lombardi Jr.
With Winning Strategies, you'll hear first-hand what drives an NFL quarterback, a former Navy Seal, New York Times best-selling authors, and other successful individuals and acclaimed athletes to greatness. 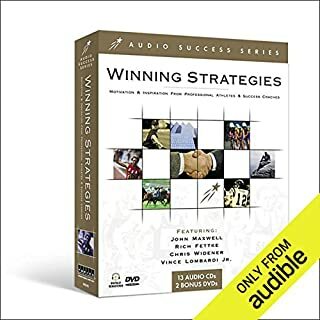 From overcoming adversity to finding motivation, the Winning Strategies audio suite offers hours of inspiration and practical steps towards reaching your personal best, in the board room or on the field of competition. 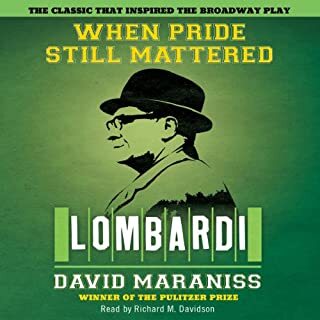 The exalted place Lombardi holds in American culture has never been clearer than it is today, as evidenced by the enormous success of the 1999 best seller, When Pride Still Mattered, as well as the vast popularity of the coach's son, Vince Lombardi, Jr., America's most sought-after motivational speaker. 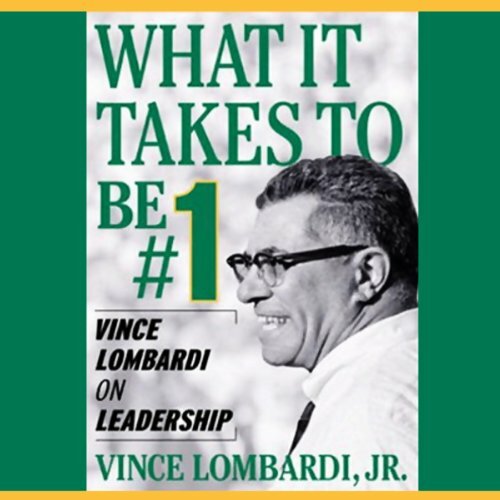 In What It Takes to Be Number One, Vince Lombardi, Jr. explores his father's leadership philosophy, and extracts powerful lessons about what it takes to be an effective leader. Taking as his jumping-off point his father's legendary 1970 speech on the supreme importance of self-knowledge, character, and integrity, Lombardi, Jr. examines each of those qualities and offers guidelines on cultivating and applying them at work and in your personal life. 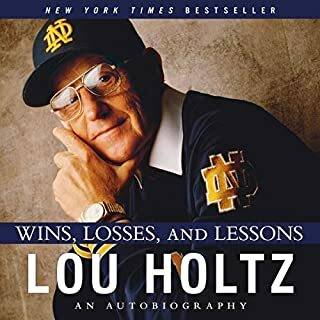 Throughout, What It Takes to Be Number One is enlivened by personal anecdotes and quotes about and by his father, as well as quotes from other great leaders providing further wisdom and inspiration. 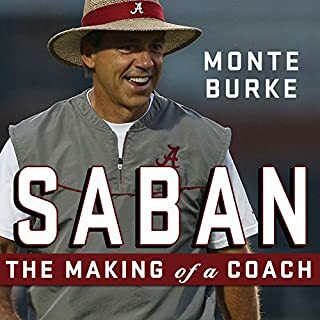 Great book on leadership. Excellent read with oldie but goodie information which revise my guidance in leadership roles. 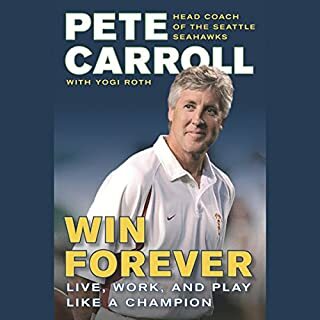 Do you like history, sports, leadership? This book is for you. A number of great perspectives on leadership that are surprisingly combined with good character... Even some that are counter to the popular conversation on the subject. I would have preferred the coach to his Son's insights. It was OK not great. A superb leadership skills audiobook! Would you listen to What It Takes to Be Number One again? Why? It's advice, but from the point of view of coaching a team, which is something everyone can understand - advice from entrepreneurs, CEOs, etc can require a jump in self-image.